Acrylics and pencil on board. 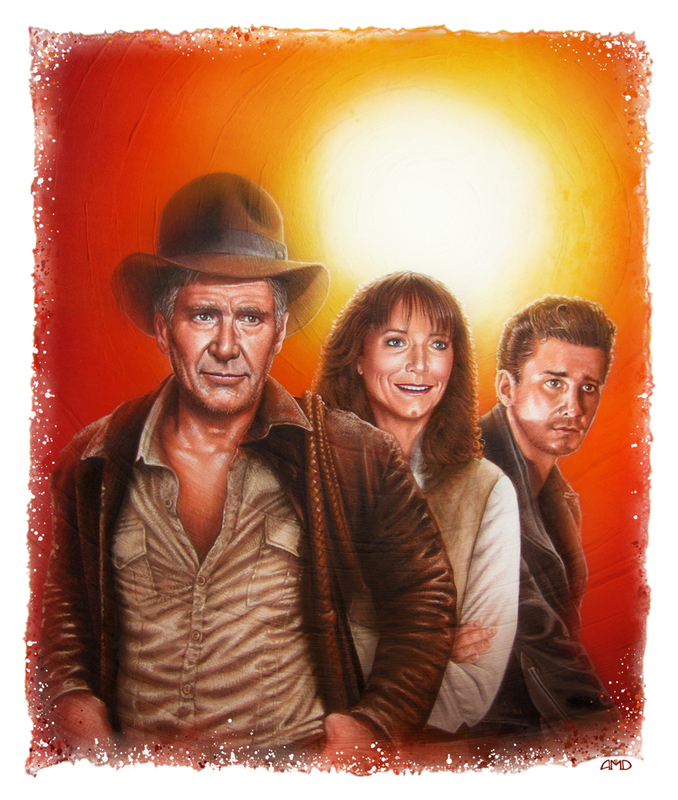 A “family portrait” of sorts, inspired by Drew Struzan’s LAST CRUSADE teaser poster. I’d be more enthusiastic about this if I didn’t hate INDY IV so much.